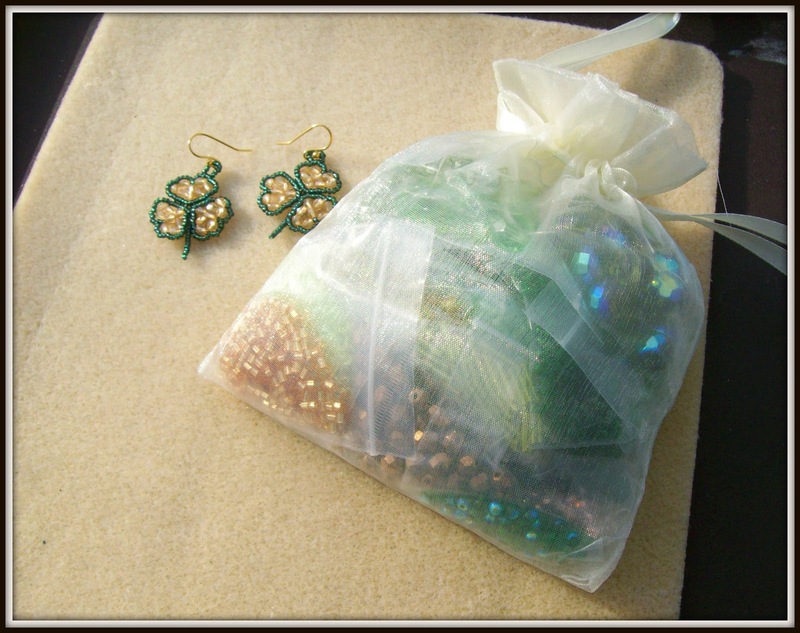 Amybeads: Luck of the Irish! 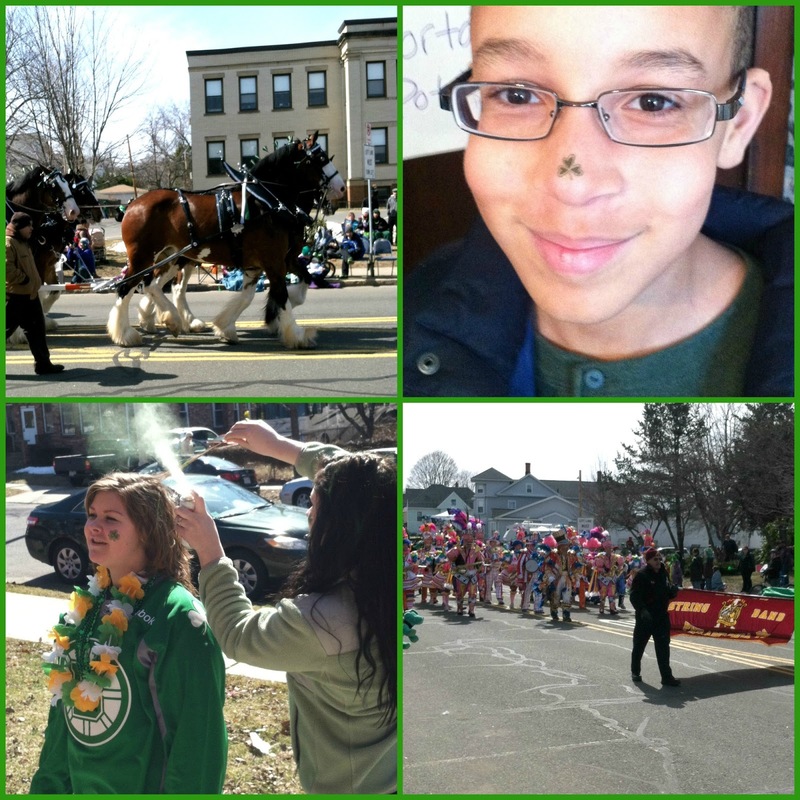 I'm only a quarter Irish - but I grew up in Western Massachusetts where the Holyoke St. Patrick's Day parade is practically a religion in its own right. I grew up on a street that is just off the parade route and watched it every year in my youth. I had the pleasure of watching the parade again last weekend after many many years of missing it! I made some little shamrocks for earrings and was tasked with making several more pairs for my Irish friends for next year's parade! And just a few days before St. Patrick's Day, I got very lucky and won this amazing stash of beads from an Artbeads contest on Facebook! 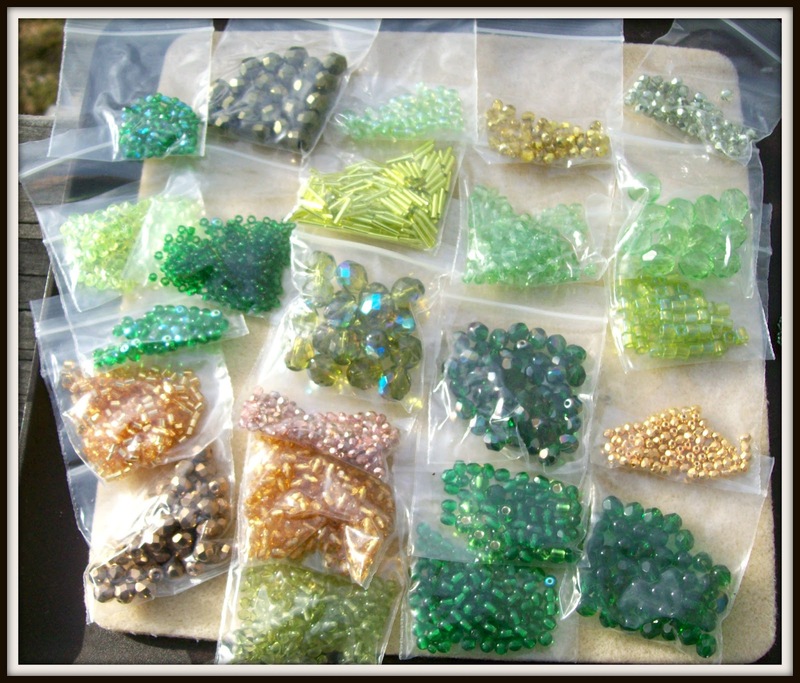 Now I need to get busy using these great beads! OMG You won? I have to FB friend you! I am on the Artbeads page as well and didn't put two & two together when I saw the winner's name! Congratulations! They have great stuff. They are located in Gig Harbor, WA, really near where I used to work but I don't think they have a brick & mortar store. I love the earrings and bet you get lots of requests. Lucky you very cool win! Congrats on your big win! That looks like a great stash. LOVE those adorable clover earrings! I snickered at keeping boys and girls "separate"
I love those shamrock earrings!! And, congratulations on the win! That looks like a great stash. I remember boys and girls separate!!! 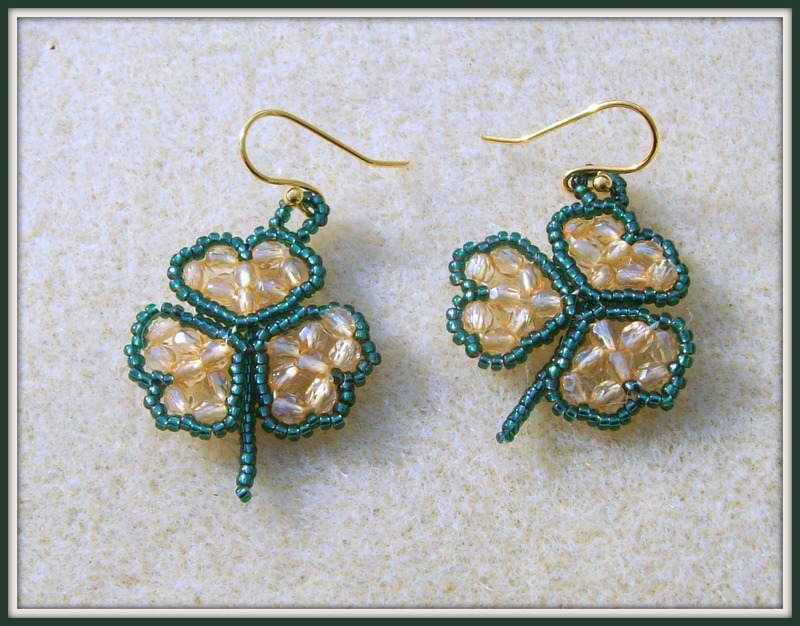 Fantastic shamrock earrings! I found you via the A-Z Blog Challenge and your CR (craft) notation. I've bookmarked your site--I'm a basic beader who hopes to get better, and you are providing inspiration! Good luck on the challenge. What a great win! I am sure that you will have a blast with them.